Description: Feel the Shock! Feel the Terror! 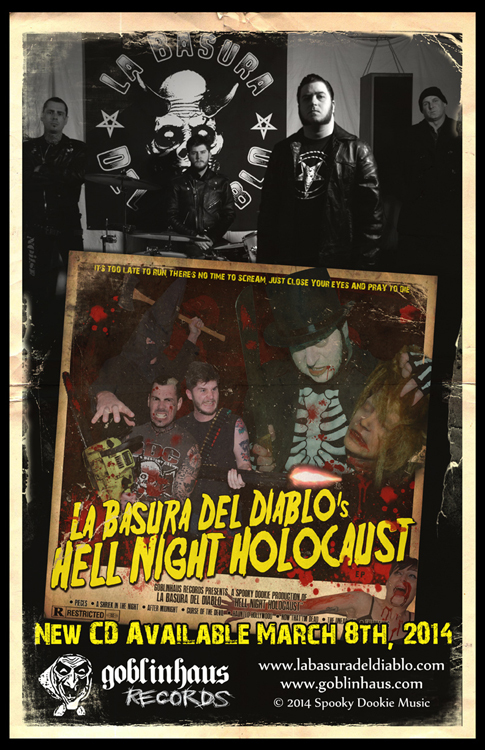 You will recoil and shudder as you witness... “Hell Night Holocaust." 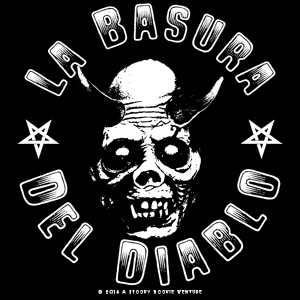 Like a shriek in the night, La Basura Del Diablo delivers a full bore horror rock blast in this eight song slab of savagery. As singer/guitarist/songwriter W.F. Mack puts it, "It’s a face melter and a barn burner!" 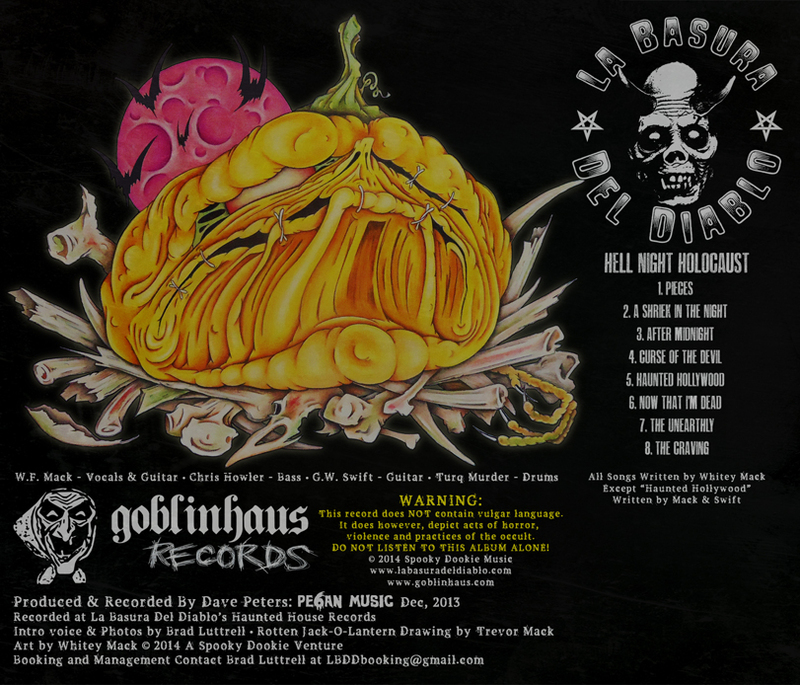 Available exclusively on the CD format on GOBLINHAUS Records.